When I turned 5 years old, I was given a stuffed dog. He was yellow with floppy blue ears and colored paws. I still own him. LM has a similar dog (more on how he came to own it on another day). 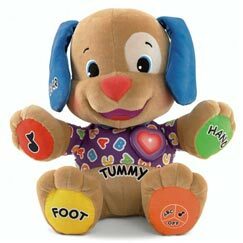 His is the Fisher-Price Laugh & Learn Puppy. Because of how this stuffed dog came to be in our lives, we decided to use it as a theme for LM's 1st birthday. 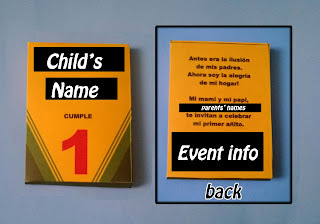 It's not actually something you can go and buy at your party supply place, but I thought crayon box invitations would be a good start. Some of the SMS messages we receive are from Toys 'R Us, so when we got the one about a sale on Crayola crayons, we took advantage. I love crayons, but I love Crayola crayons most. We had a couple of boxes leftover, but I know they won't go to waste. 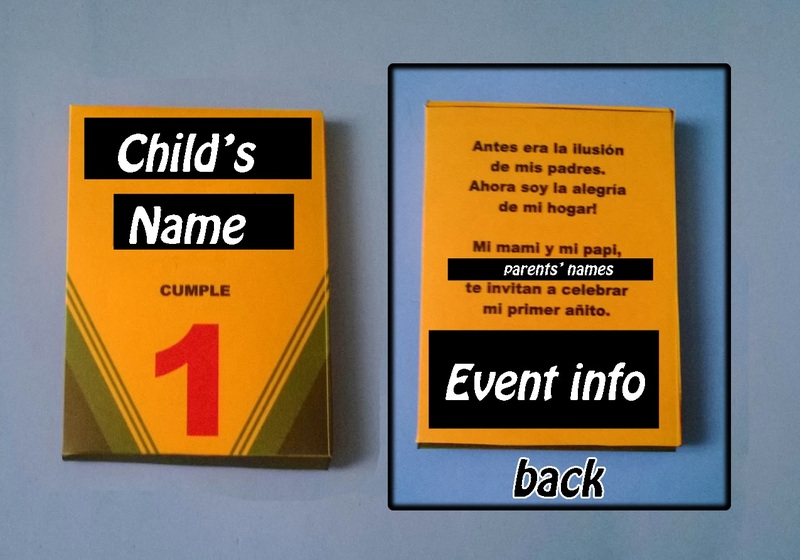 I used them for the invitations for my king's first birthday. The template itself I got from the Chica and Jo website. The poem on the back translates to "Before I was the dream of my parents. Now I am the happiness of my home." It goes on to say 'my parents invite you to celebrate my first year' and the event information. 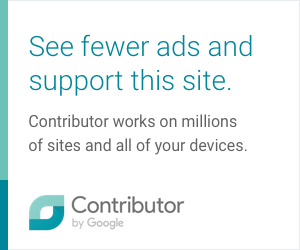 0 comments on "1st Birthday Invitations - Crayon Boxes"